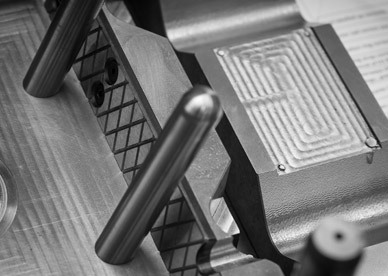 Precision diecast toolmakers GoTools offer high precision tooling for use in zinc, aluminium and magnesium foundries. 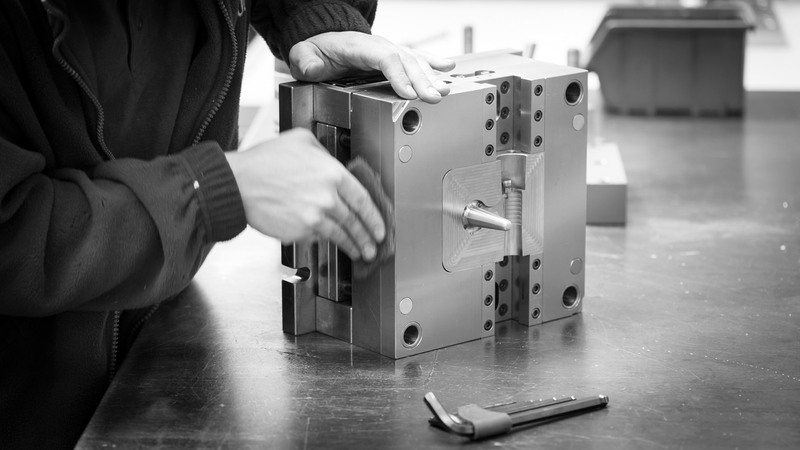 Our ongoing quest for precision toolmaking improvements ensures we concentrate not only on the cavity detail but also gating design, in-tool part detection, hydraulic core pullers, water cooling and accessibility for robotics to complete the automation process. Our objective is to supply high quality precision tooling which is Right First Time and delivered On Time. We also work closely with our customers to understand what performance outputs are required and where potential damage may occur to build in safety features to avoid the human errors which can happen with even the most experienced operators. Precision toolmakers GoTools also supplies a tooling maintenance service and critical parts stock system for vulnerable components and cores. SUBSCRIBE HERE FOR JOB ALERTS! !